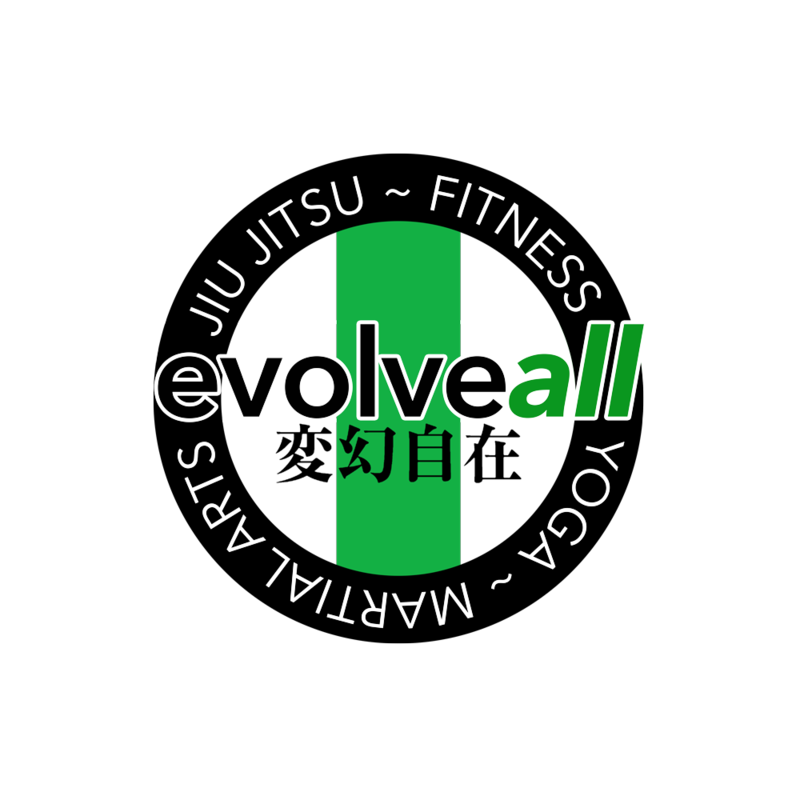 EvolveAll and BrickHaus are teaming up to provide a Yoga Happy Hour February 18th! 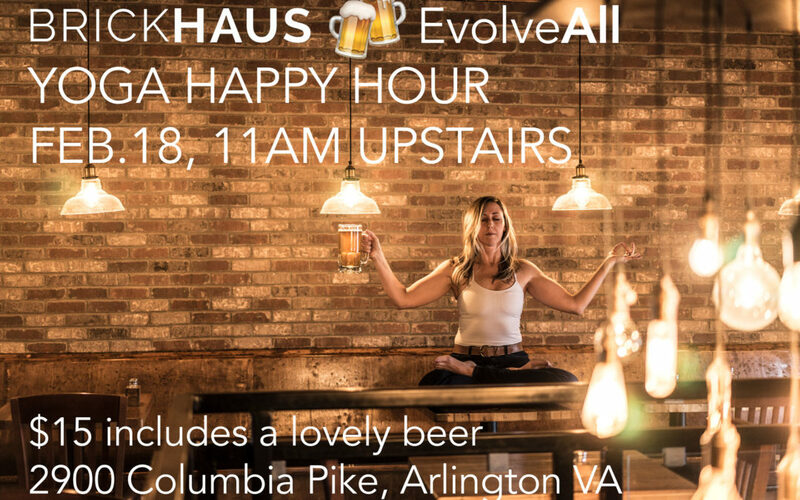 The Brickhaus has a wonderful space right on the corner of Columbia Pike and Walter Reed in Arlington VA. It will be held up stairs for about 45 minutes, and we can go back downstairs for a beer afterwards.